Disclosure: This post is written in partnership with cars.com. All opinions are my own. We are back from a 32+ hour, round trip, cross country road trip! 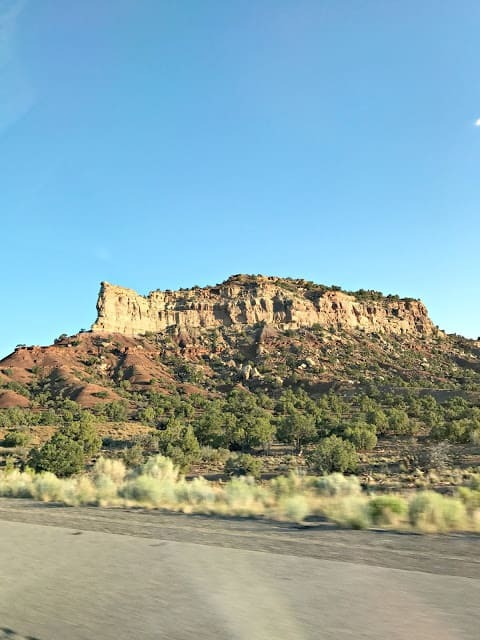 We hit 5 states each day of our trip and did so flawlessly. A lot of that had to do with the vehicle that we chose to take on our fun weekend excursion! 1. Fuel Efficient: This is a no brainer. When shopping for a new vehicle, you need to look at fuel efficiency. Especially if you plan to spend hours upon hours in this vehicle traveling through rural areas where service areas are slim. When we purchased our car, we looked on Cars.com to compare and check out features of cars that we thought would be a good match for our family. One of the biggest features we looked at was fuel efficiency. 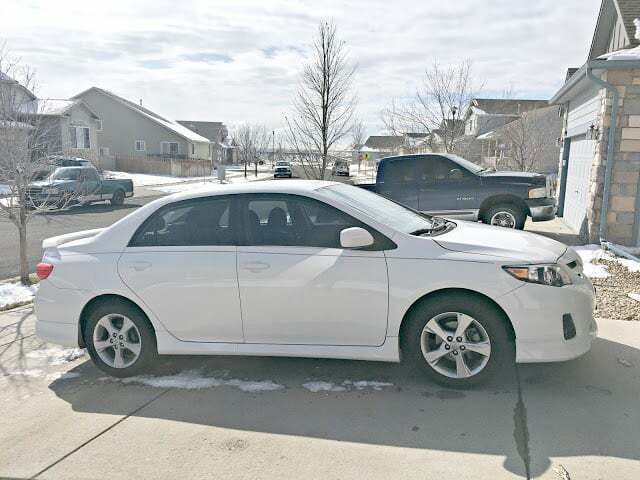 Not only were we looking for a commuter car for my husband, but we also knew that we would be doing some road trips in this car and wanted to save some cash. We traveled about 2400 miles roundtrip and spent under $250.00 in gas. 2. 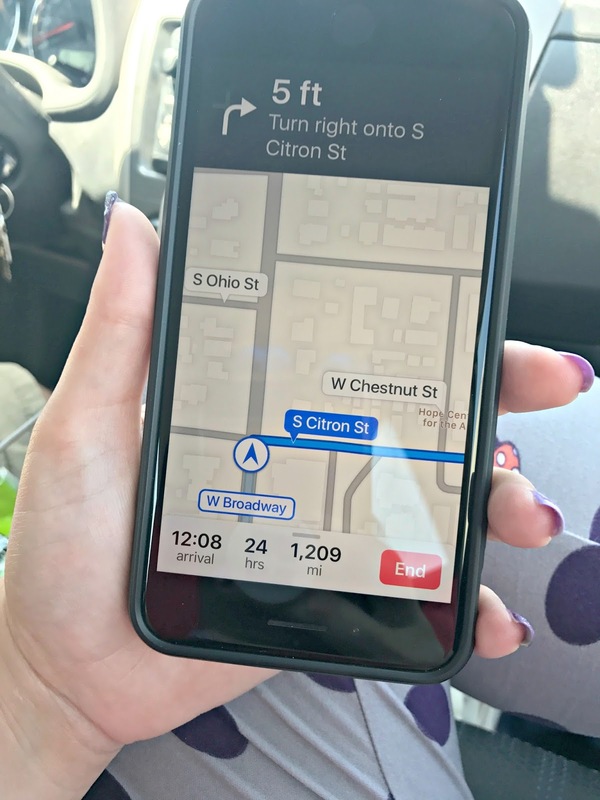 GPS or Bluetooth compatible: The last thing you need on a trip is to be looking at your phone or a map. 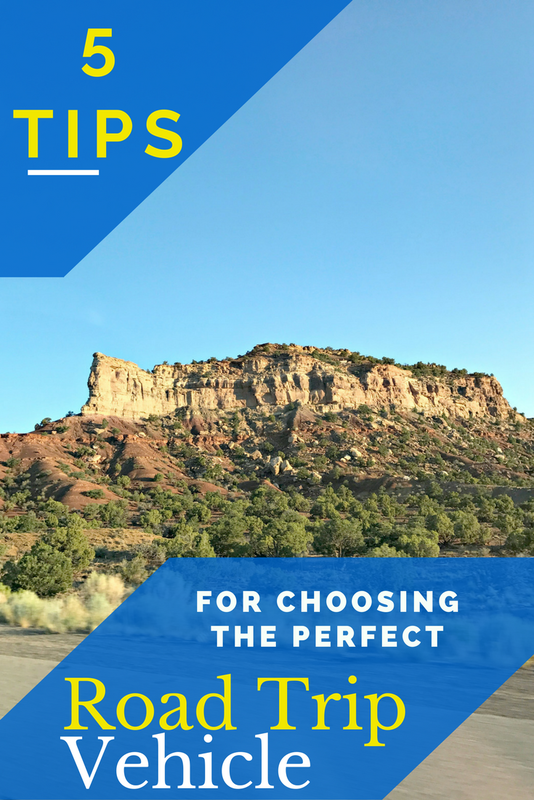 The point of the trip is to save some cash, take in the sights and get to where you are going safely and quickly. Our car is bluetooth compatible, which means that our phone connects to the radio when the GPS on our phone needs to direct us somewhere, it comes in over the radio and we do not have to look at the phone. In our SUV we have a built in GPS which is awesome and does something similar. 3. Storage Room: Traveling means luggage and luggage takes up a lot of space. For our weekend excursion we each had a suitcase or bag as well as a stroller and a cooler. 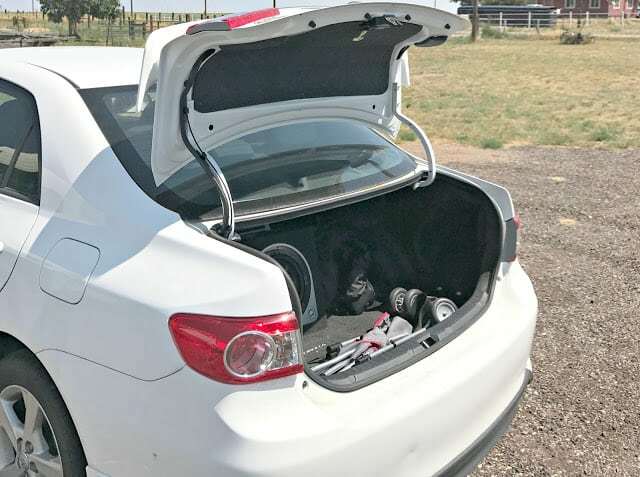 When shopping for our Toyota Corolla we made sure that there was a large trunk space to accommodate anything that we needed to pack and go. 4. Vehicle Safety Features: We knew that getting a compact car would limit the safety features. We also knew from experience in a previous Toyota Corolla that these cars do hold up well in accidents. Searching through the vehicles on Cars.com we were able to read the specs and reviews on the specific car we were looking at and decide which compact car would be best for this road tripping family. 5. Room for Comfort: We knew going into the search that finding a compact car that was roomy and comfortable might be tricky. We also knew that my old Corolla was pretty roomy and comfortable. We checked around and read the reviews on Cars.com which allows people that have purchased to rate various features. Of the vehicles that we were considering, the Corolla scores very well on comfort and interior design. Once we decided on our vehicle of choice, we were able to use Cars.com to find a dealer and test out the car before purchasing. 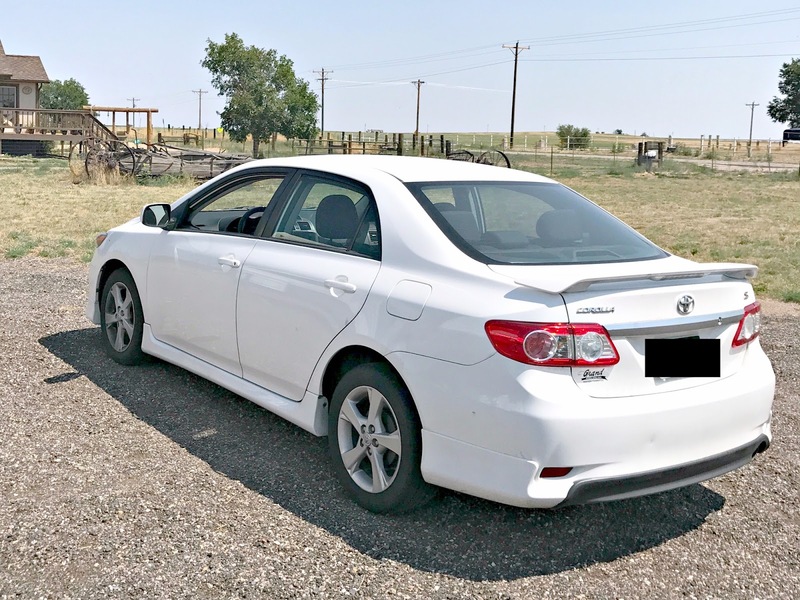 I will say that at the beginning of our search we were looking at a crossover, but after considering our options and test driving various vehicles, we both happily came back to the Toyota Corolla that we had been researching all along. Our road trip was really great, the car was amazing and drove through the desert without any issues. We ran the A/C nearly the entire way and it was always perfect. 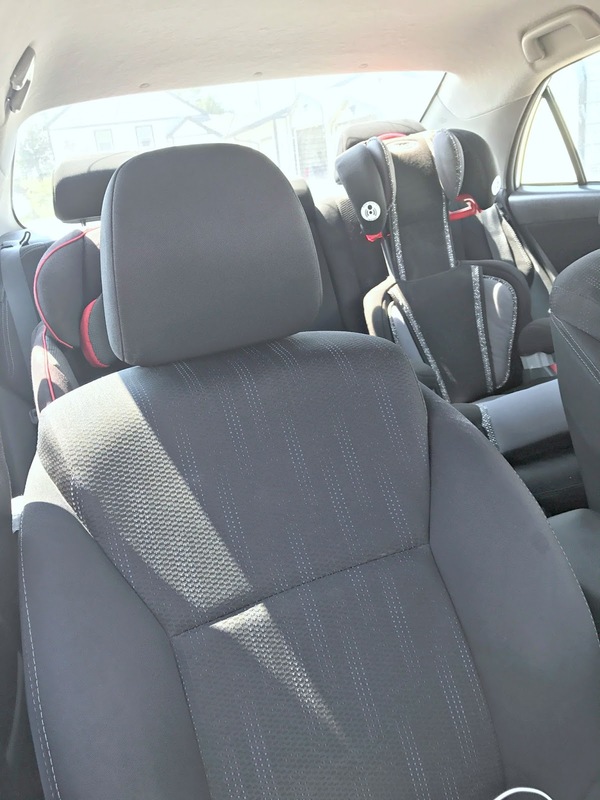 The gas mileage was awesome and for our little family the vehicle was very comfortable. 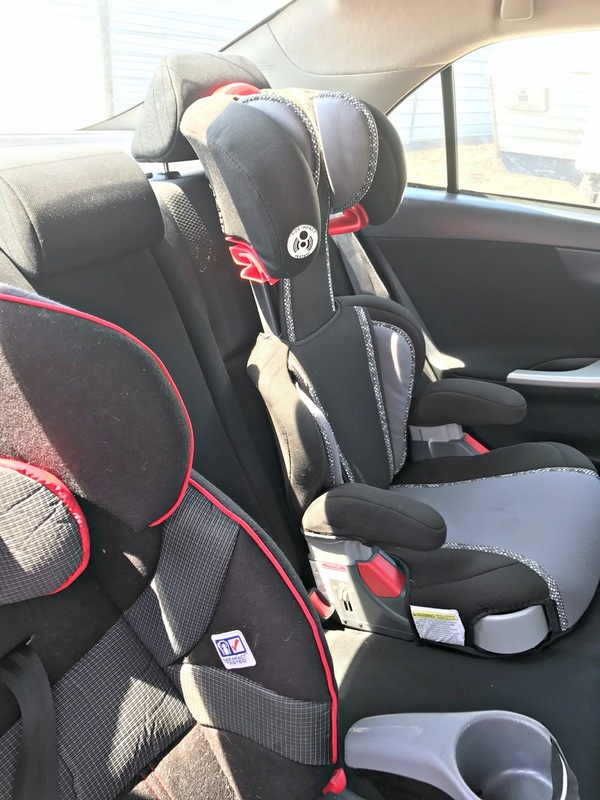 The kids slept easily in their carseats and I was still able to recline without squishing them. We periodically stopped to stretch and take in the beautiful sights, but that is pretty typical for road trippers! If you are looking for the perfect road trip vehicle, make sure to do your research and use Cars.com! They are a great resource and make looking for a vehicle smooth and fun.